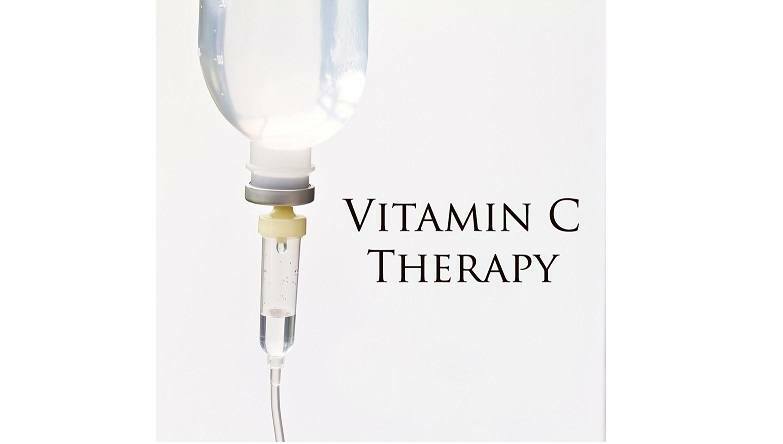 Mega-dose vitamin C treatments may someday become the standard of care in hospitals and E.R.s, but don’t expect this to occur without pharmaceutical drugs in the mix. A recent study discovered a combination of vitamin C, thiamine, and hydrocortisone resulted in increased recoveries from sepsis and septic shock under hospital conditions. Sepsis and septic shock represents an outcome of an infectious pathogenic overwhelm or the immune system’s overreaction leading to a cytokine storm. Either way, the blood becomes toxic and organ tissues become damaged. Incidents of sepsis or septic shock are most likely to occur in intensive care sections of hospitals. Extreme septic shock is often lethal, prompting a clinical study comparing the combination of IV vitamin C, thiamine, and hydrocortisone to one group and non-application to the other. The study was titled, “Hydrocortisone, Vitamin C and Thiamine for the Treatment of Severe Sepsis and Septic Shock: A Retrospective Before-After Study.” It was published in December 2016 in the journal Chest (for American chest physicians). The study was a cooperative effort among three Virginia area medical schools and institutions. The study’s conclusion: "Our results suggest that the early use of intravenous vitamin C, together with corticosteroids and thiamine may prove to be effective in preventing progressive organ dysfunction including acute kidney injury and reducing the mortality of patients with severe sepsis and septic shock. Additional studies are required to confirm these preliminary findings."